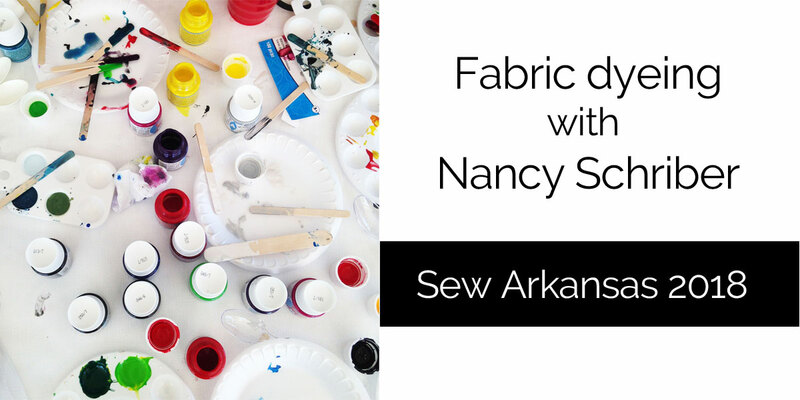 ​Sew Arkansas is our annual sewing retreat held in Eureka Springs, Arkansas. 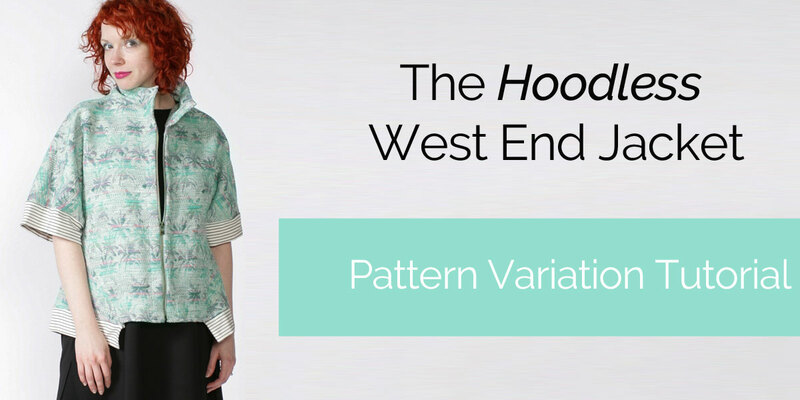 We look forward to this special event every year as a chance to put ourselves into a new environment where we can focus solely on sewing. This year we added a new dimension to the retreat – fabric dyeing with guest teacher Nancy Shriber! 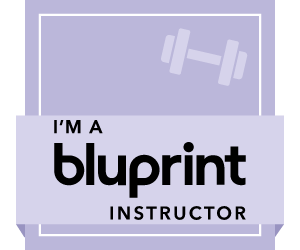 Every time I go to teach at Mulberry Silks in Carrboro, North Carolina, I come home with more inspiration than I can possibly give to my students. The work of Nancy Quaintance never fails to just bowl me over. 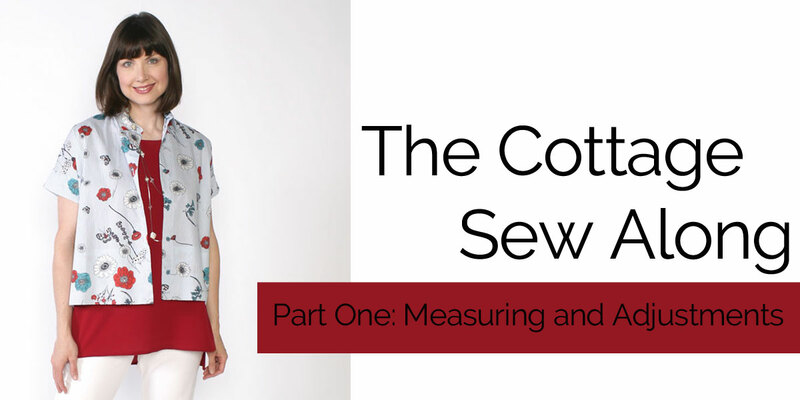 Nancy was a guest contributor for Sew Confident! 2016. 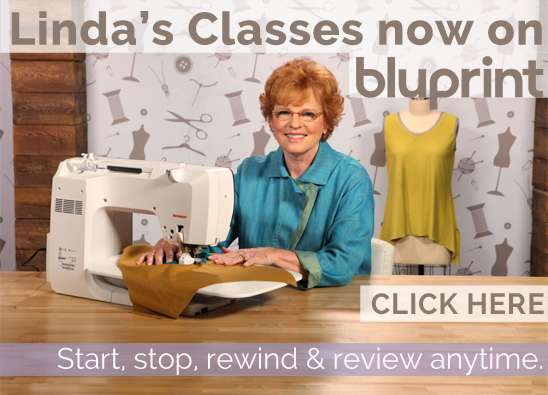 Her tutorial called Artistic Piecing shows her range of artistic talents. I love how she has an eye for using elegant fabrics and combining them with ease. 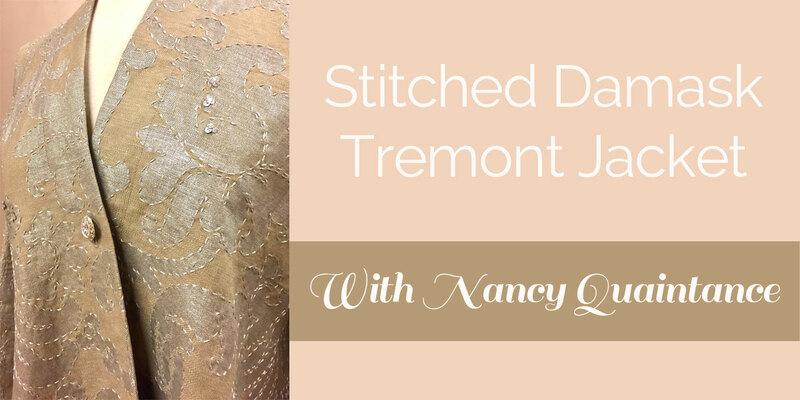 I have never seen Nancy look anything but totally put together, and she is a person who wears what she sews and is not afraid to experiment. 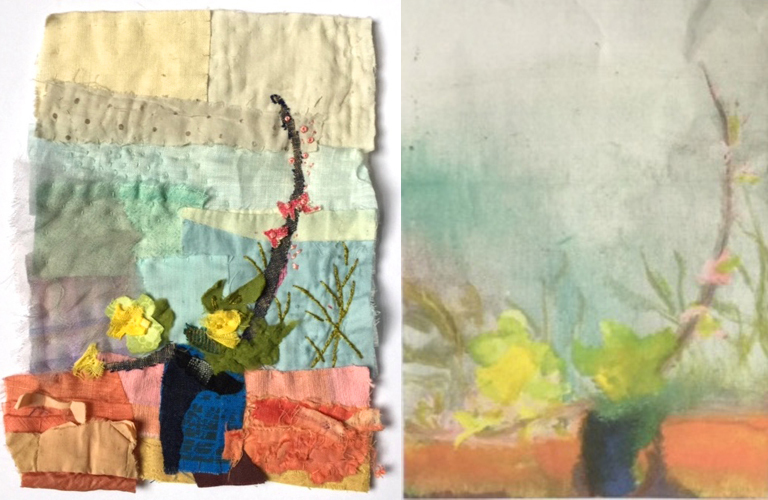 Somewhere along the line, I became interested in making small fabric collages using scraps of fabrics left over from my days as an interior designer and also incorporating vintage textiles collected along the way. This has now become such a passion for me that I am willing to travel a very long way to take classes from expert artists in this field. My favorite is Mandy Pattullo, who lives and works in the UK.